YOU NEED YOUR BIKE GEAR REPAIRED? We can present solutions to bring your damaged motorcycle clothing back to full working order. Thanks to our very own production facilities and highly trained, in house, staff we can make your garments look and perform as good as new once more. Unfortunately, most motorcycle riders will not be able to avoid being in some kind of a fall, be it on track or under normal riding conditions. Complete the form, attach photographs of the damaged clothing and we’ll provide you an estimate. WHY SHOULD YOU HAVE YOUR CLOTHING REPAIRED BY THE ORIGINAL MANUFACTURER? KNOW HOW - We know your garment better than anyone. We created its design, construction, archived all the relevant data and as such can repair it to the absolute highest standards possible. OPTIMUM SOLUTION – We will propose the optimal solution, to bring your damaged motorcycle clothing back to full working order. Thanks to our very own production facilities and highly trained, in house, staff we can make your garments look and perform as good as new once more. 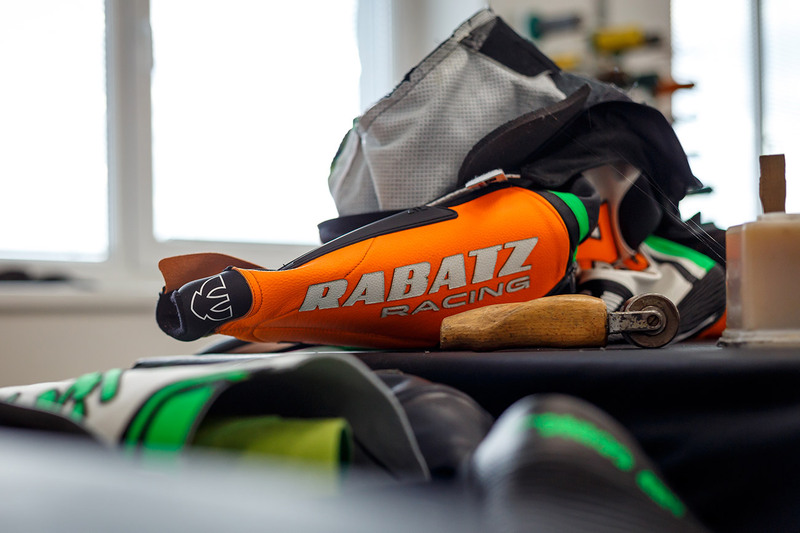 EXPERIENCE - We have been repairing the suits of professional riders, who experience the most extreme of crashes, for many years. We are constantly innovating and developing repair processes. COMPREHENSIVE SERVICE – Full and complete service includes checking the functionality of the entire garments’ integrity, seams and protectors ... last but not least, a complete clean and material impregnation. 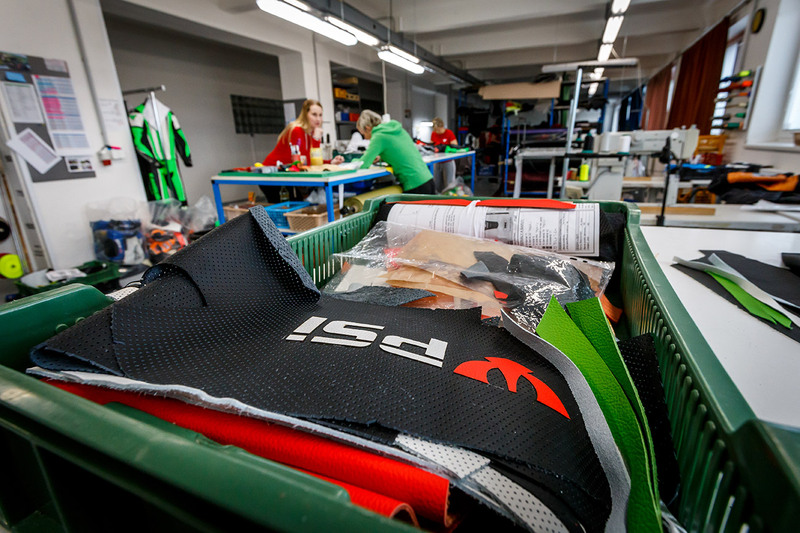 Quality post-warranty service at the PSi factory provides a significant extension of the life of your motowear, as well as continued maximum rider protection whilst on the motorcycle. Don’t underestimate the importance of properly performing motorcycle wear. Its ultimately for your safety! Should you have any questions or requests please contact one of our sales outlets. Our specialist staff shall be happy to assist you. We have been producing motorcycle clothing for our customers for nearly thirty years.